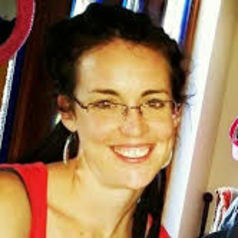 Dr Tammy Hodgskiss is a Research Associate with Prof Chris Henshilwood at the Evolutionary Studies Institute. Her research focus is ochre use in the Middle Stone Age. She specialises in experimental and (micro-) use-wear studies coupled with in depth physical and chemical analyses; using this to reconstruct past activities, behaviour and cognition. She is currently researching the how environmental fluctuations may have influenced the use of ochre in the past.